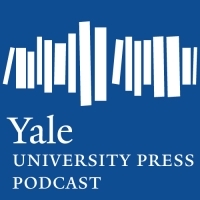 Yale University Press is proud to make many of our titles available in eBook editions. Below is the list of vendors that carry our titles in electronic format. Each vendor has its own pricing and delivery policies. Please follow the links below for more information.